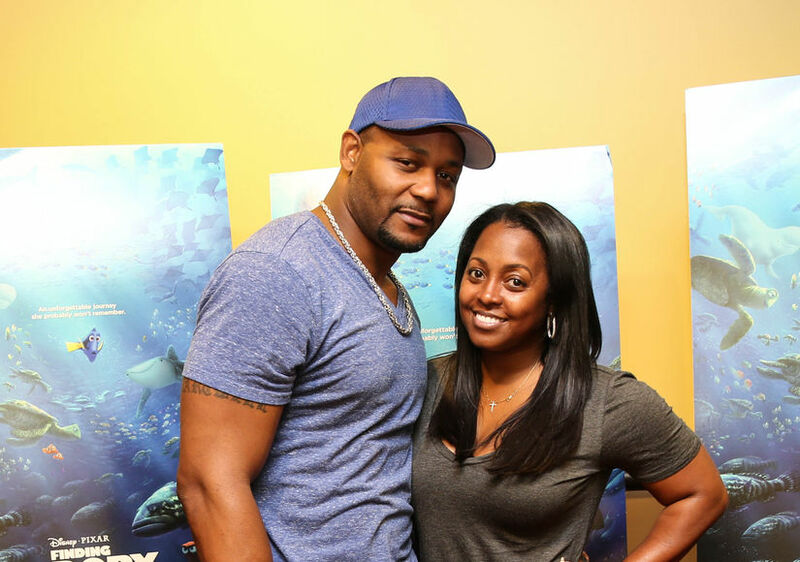 Ed Hartwell has filed for divorce from former “Cosby Show” star Keshia Knight Pulliam just six months after the couple wed, and one week after she announced they are expecting, her rep tells People. The former NFL player filed divorce docs at Georgia’s Fulton County Superior Court, demanding that Pulliam undergo a paternity test. The insider added, "The pregnancy came during a very dark spot in their relationship."